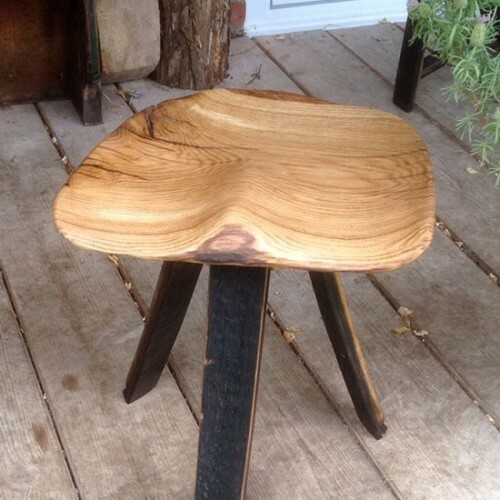 Category: Chairs, stools and small tables. 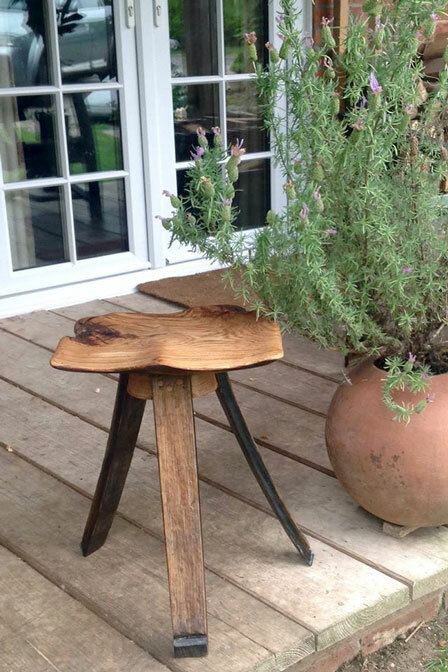 Our hand made oak stool has been fashioned from a magnificent piece of aged oak wood, with no two pieces being the same. 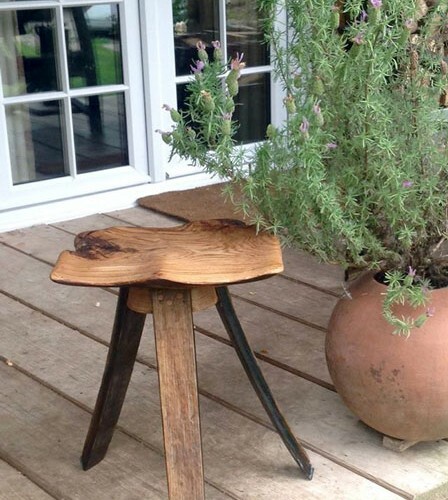 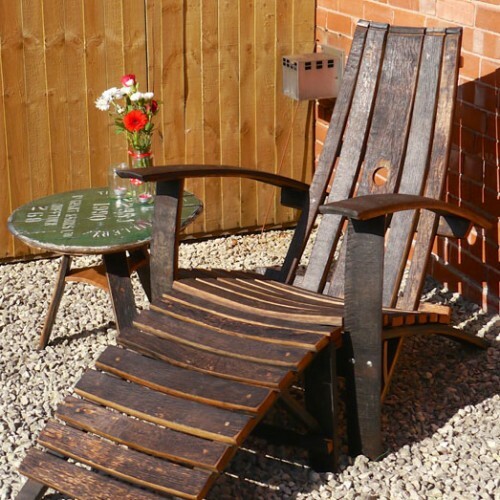 These would make an eye catching addition to a veranda or country style home. 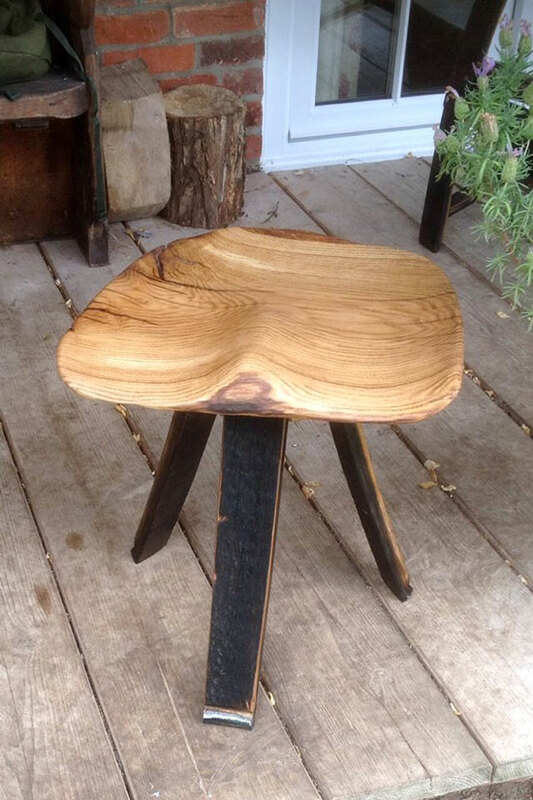 We do not recommend leaving this stool outside.